From the 5,990 examinees who passed the most well-known examinations in the country. 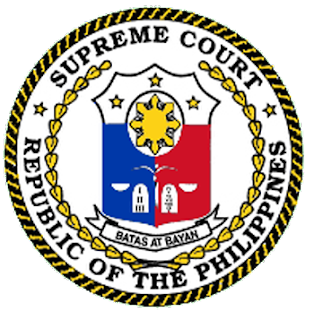 Supreme Court officially announced the top 10 passers who gain the highest score percent on the 2011 Bar Exam results. If you like to see the complete list of passers to the 2011 Bar Exam, just click here. Comments or suggestions about "Top 10 of 2011 Bar Exam Passers" is important to us, you may share it by using the comment box below.